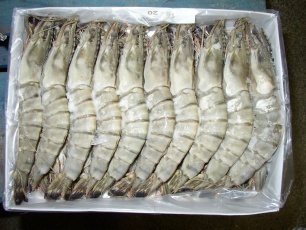 Also called « Seatiger » shrimps, frozen on board, caught in the middle east atlantic ocean. Scientific name : Penaeus monodon. 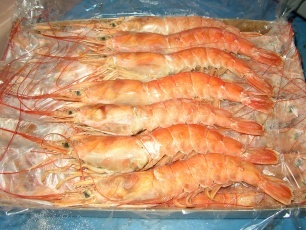 Also called « White » shrimps, frozen on board, caught in the middle east atlantic ocean. Scientific name : Penaeus notialis / duorarum. 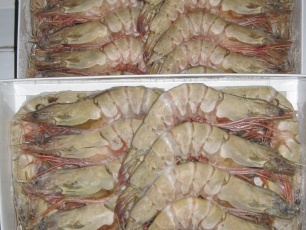 Frozen on board or at land, caught in the indian ocean. Scientific name : Penaeus indicus. 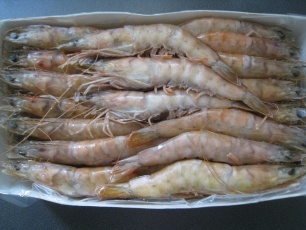 Frozen on board or at land, caught in the south west atlantic ocean. Scientific name : Pleoticus muelleri. Farmed in Asia. 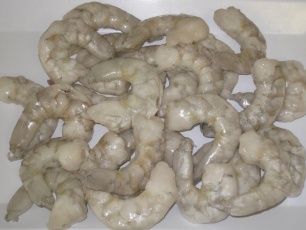 Can be processed as raw HOSO or raw HLSO. 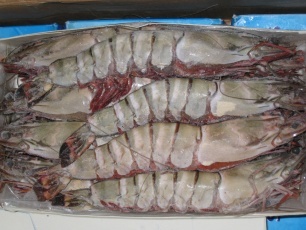 Scientific name : Litopenaeus/penaeus vannamei or penaeus monodon. 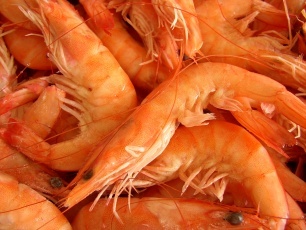 Scientific name : Penaeus monodon/vannamei.